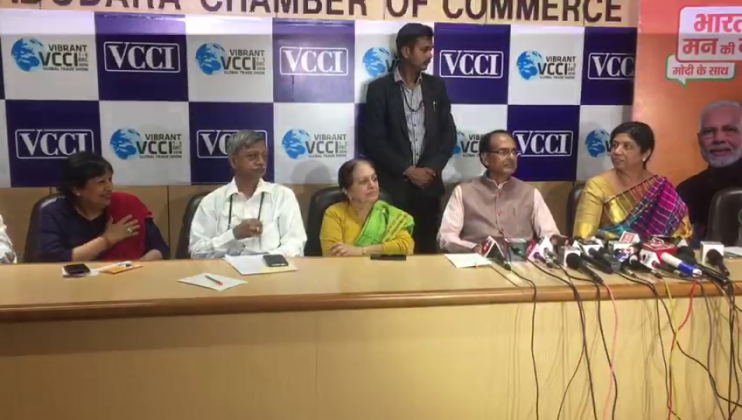 BJP national vice president and former CM of Madhya Pradesh Shivrajsinh Chauhan during his visit to Vadodara took suggestions from the people for the party manifesto. He took suggestions from ex cricketers, women entrepreneurs and members of the industrial associations for the upcoming elections. He also said the Video Rath showing the achievements of Narendra Modi government will roam in various parts of the country in coming days. Every party is tightening their shows for the upcoming elections and reach out to the people to invite their suggestions. BJP under Bharat ke man ki baat Modi ke saath is also reach out to the people in form of a video rath and tries to know their suggestions and expectations from the government. The party is targeting to include the points in their election manifesto. 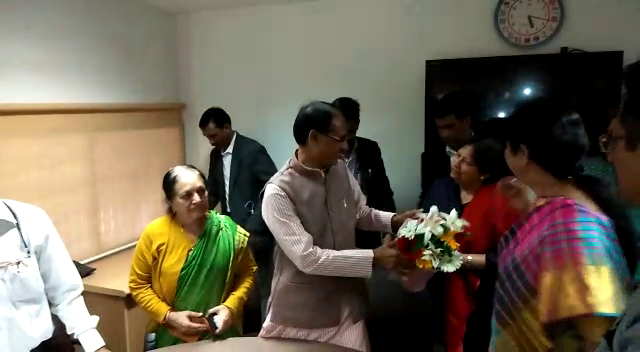 BJP national vice president and former CM of Madhya Pradesh Shivrajsinh Chauhan during his visit to Vadodara invite suggestions from people from various walks of life in the VCCI building. Among the present are ex cricketer Kiran More, woman industrialist Geeta Goradia and industrialist Hemantbhai whose suggestions are kept inside the suggestion box of the Modi Rath. 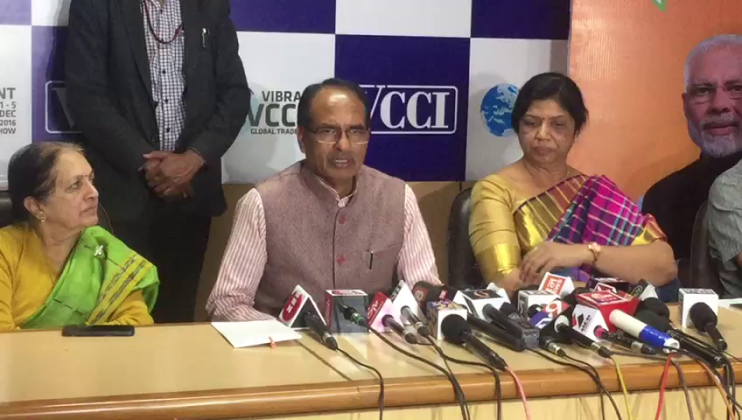 Later Chauhan interacted with the media and put focus on various matters specially in the points to be included in the manifesto. He said the party will consider the suggestions given by the people and design the manifesto accordingly. Commenting on Rahul Gandhi he said the Congress President commenting on Rafael deal is false and now he becomes Rafaelia. On putting allegations on PM Narendra Modi and the government the internal differences inside the Congress comes out in open. The differences are also in the party leaders as they put allegations on them. The promises of loan waivers of farmers are bogus and after two months it still on the cards. Chauhan said they invite suggestions from people during the meeting and will include them in their election manifesto and later will try to implement the same. Ex Indian cricketer Kiran More is among the people give suggestions for the manifesto. He suggest for special arrangements for sports persons in the country and make stadiums to boost the sports. The efforts are also to be taken to attract the youths towards Sports and develop a culture in the country.